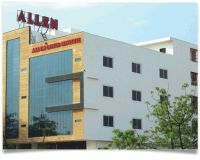 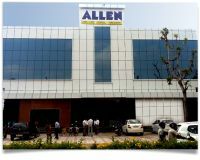 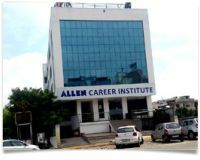 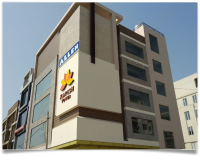 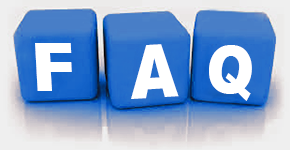 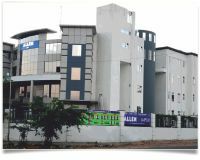 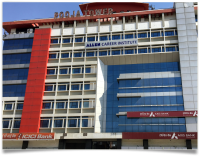 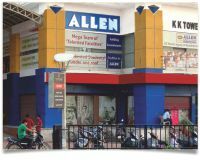 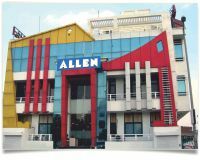 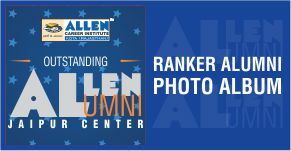 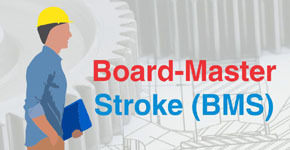 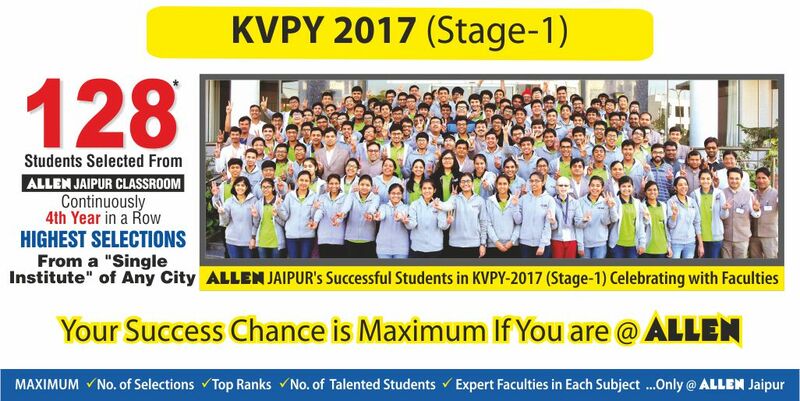 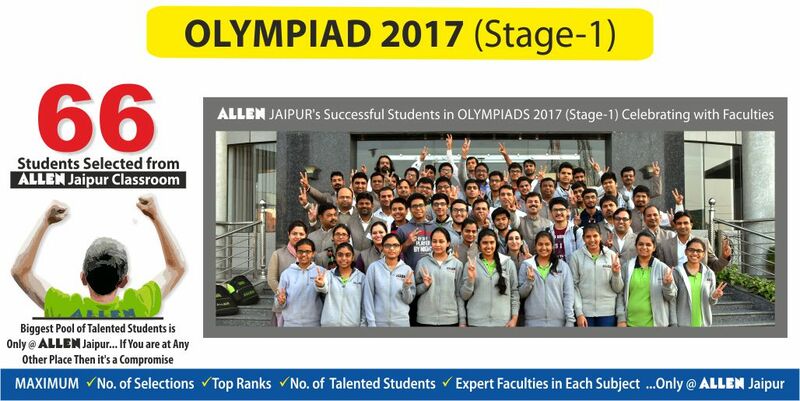 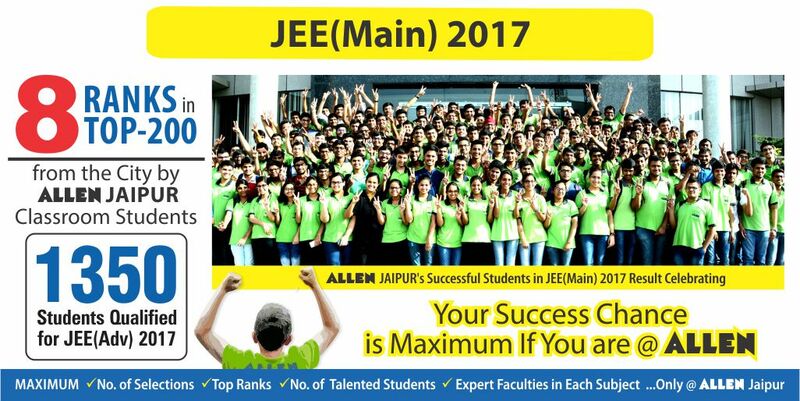 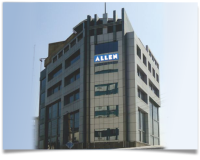 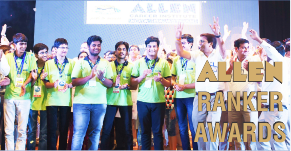 ALLEN Jaipur Center was founded on 27-Jan-2014 with a vision to extend the academic supremacy of ALLEN Career Institute. 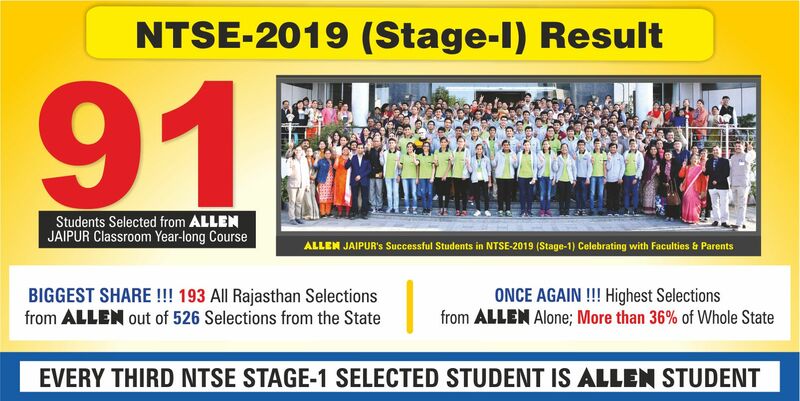 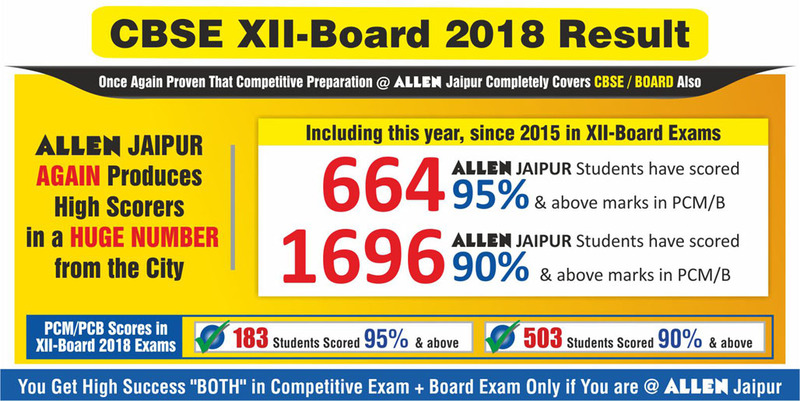 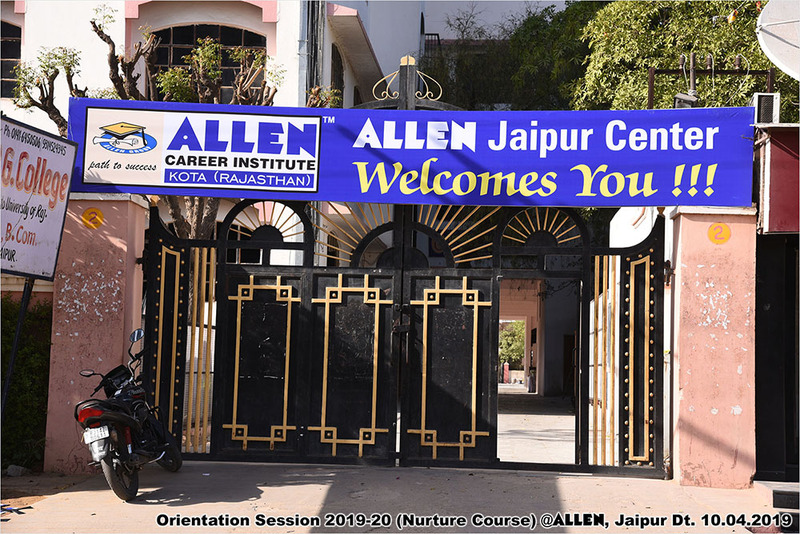 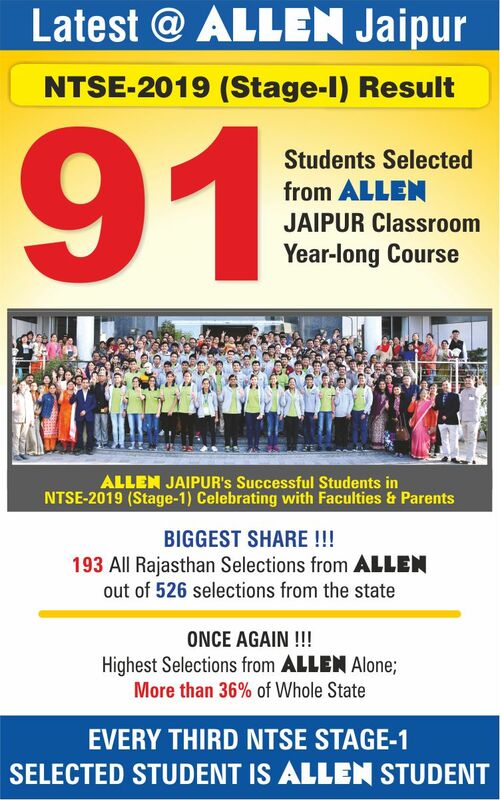 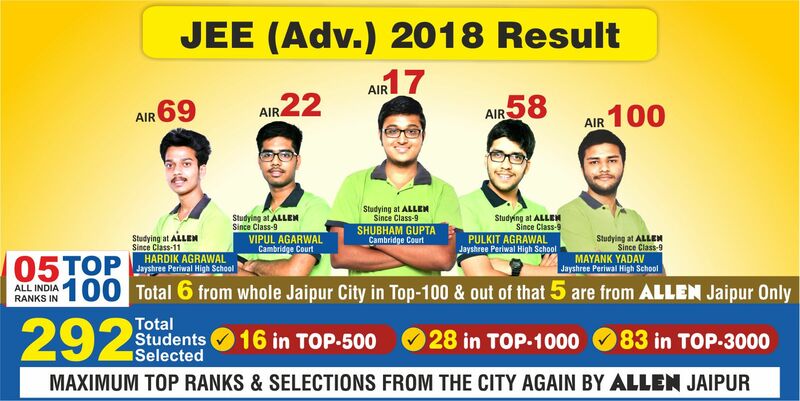 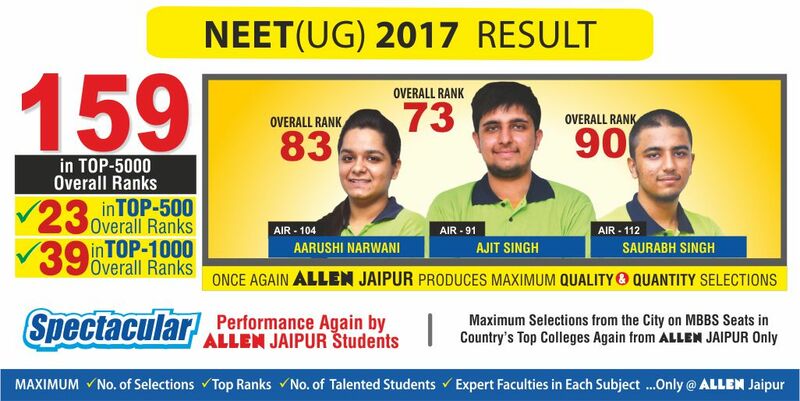 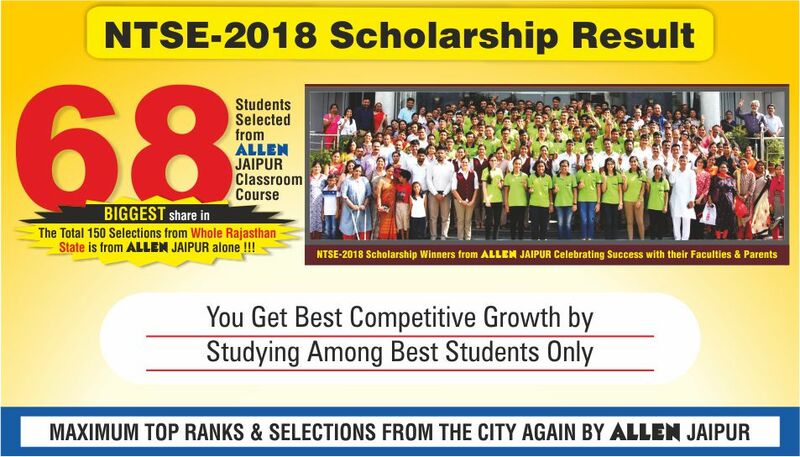 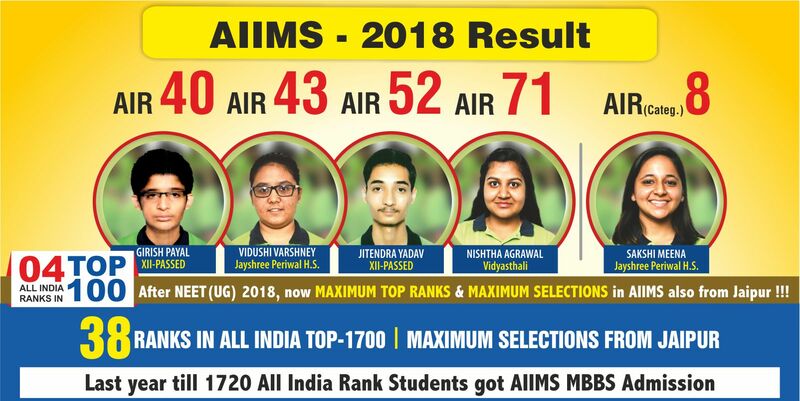 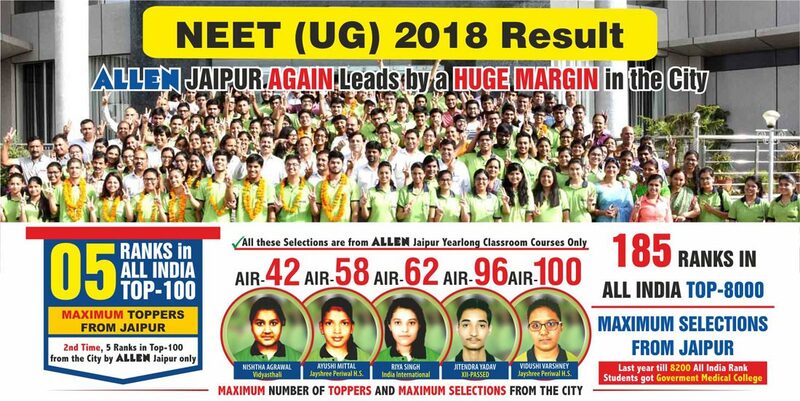 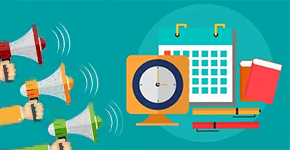 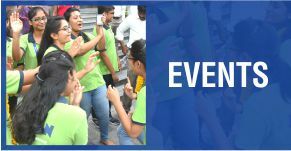 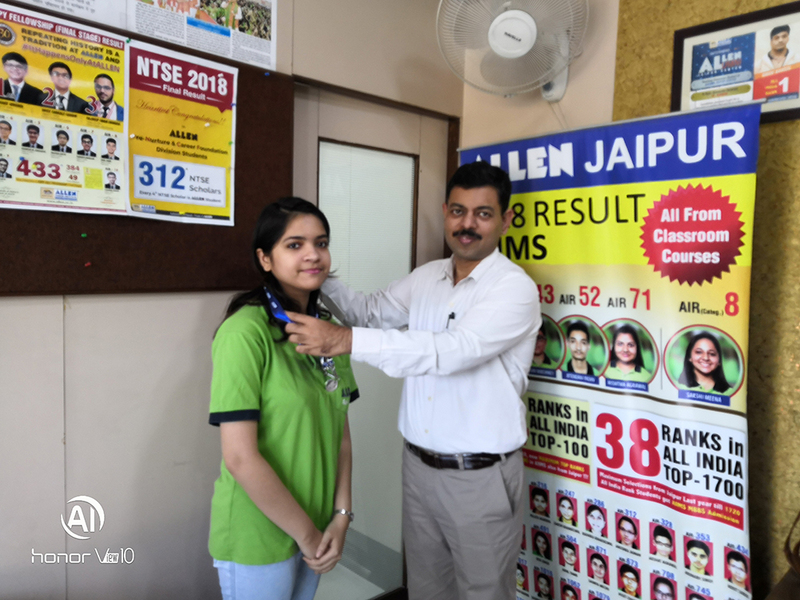 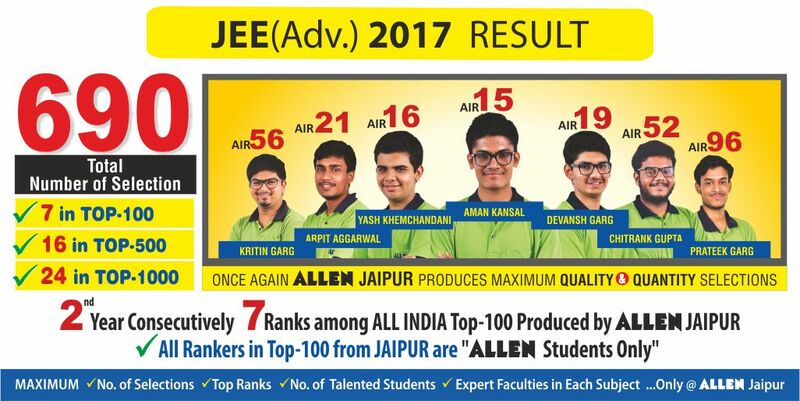 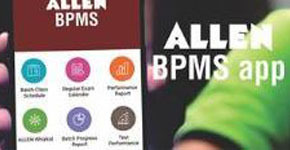 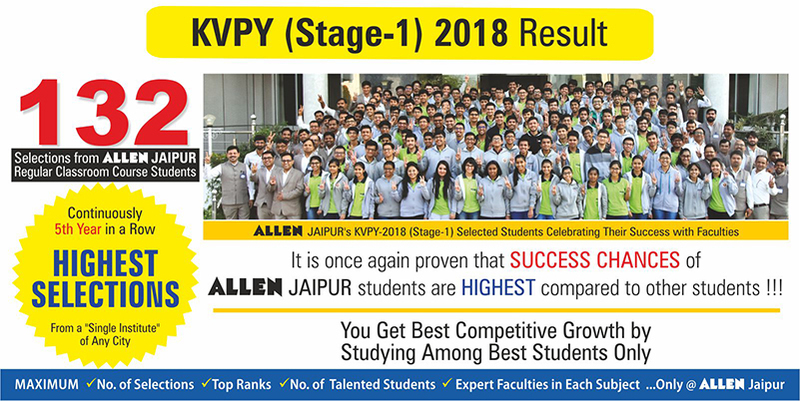 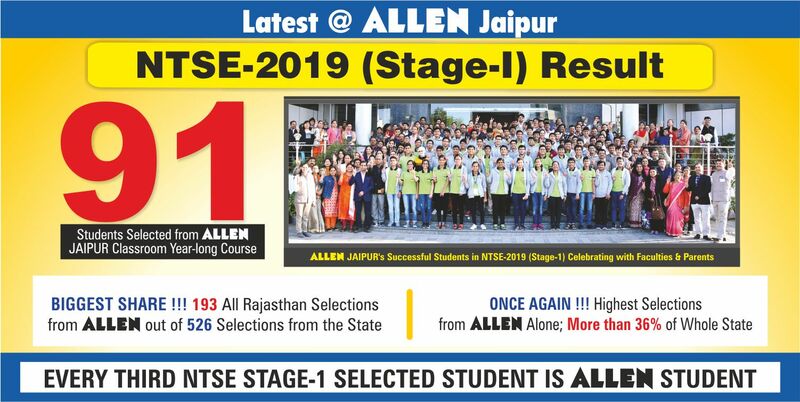 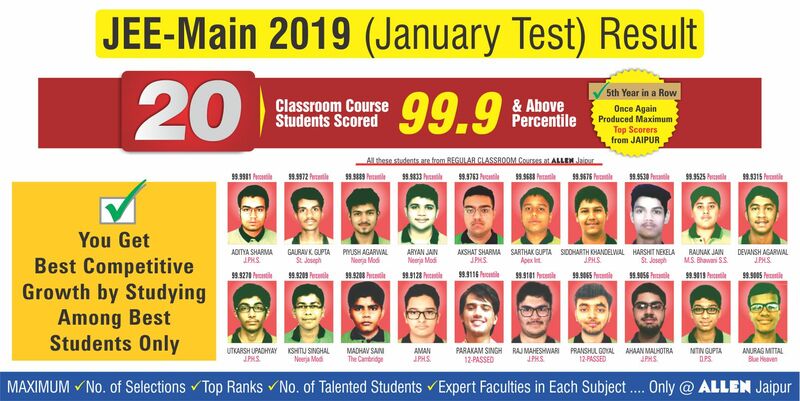 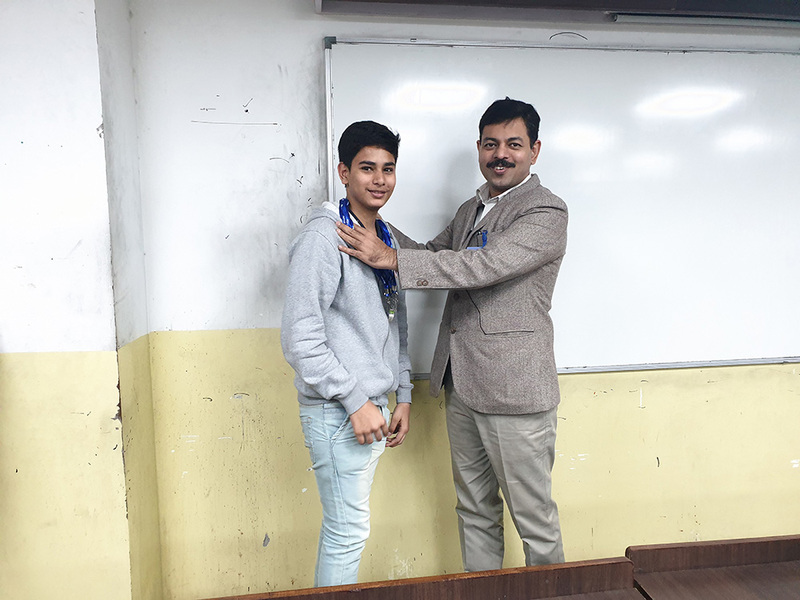 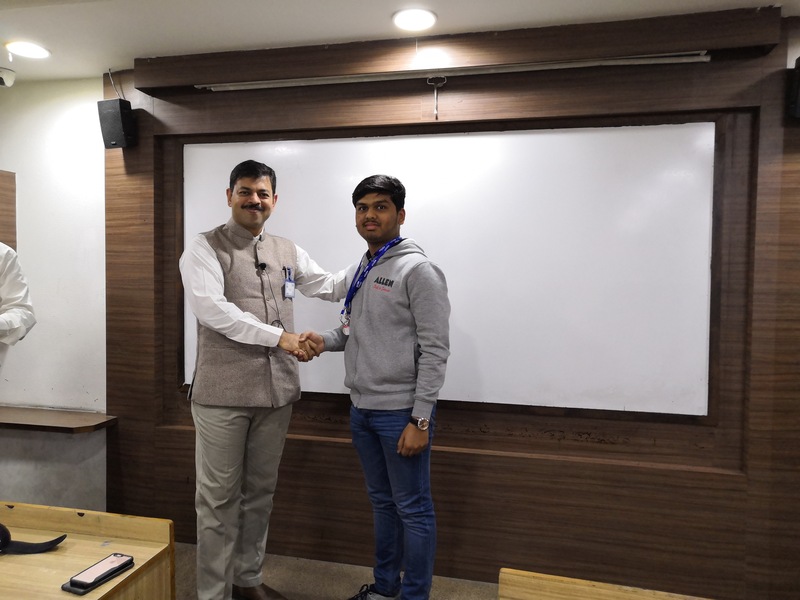 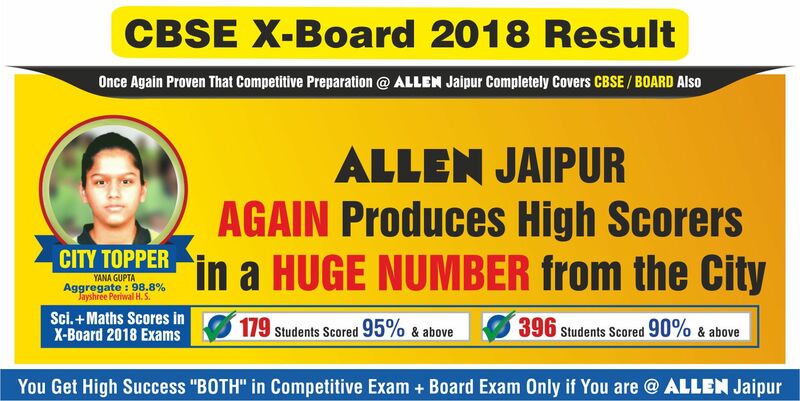 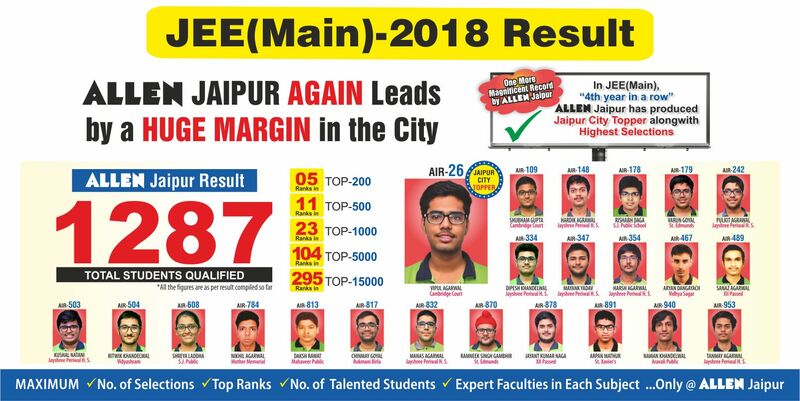 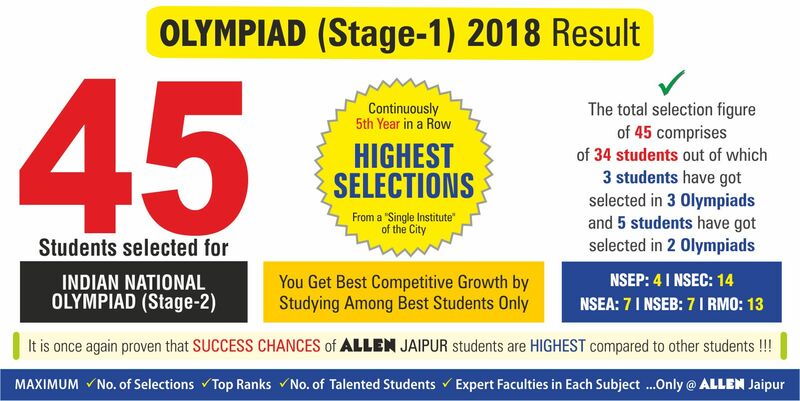 In a short span since founding Jaipur Center, ALLEN Career Institute has achieved that level of extraordinary results in the city, which is unprecedented in the domain of competitive exam preparation. 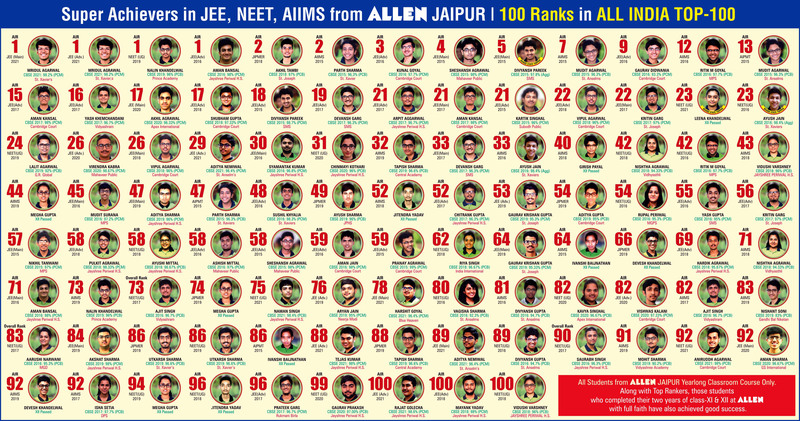 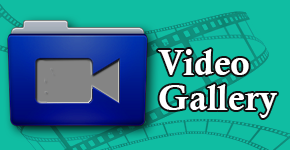 The list of top rankers and selection figures is growing by big numbers year after year. 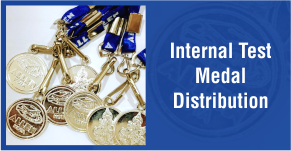 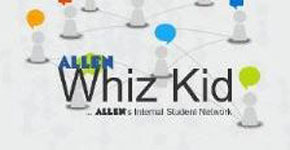 Compete & Develop in the Largest Pool of Talented Students at ALLEN...Don't get left behind !